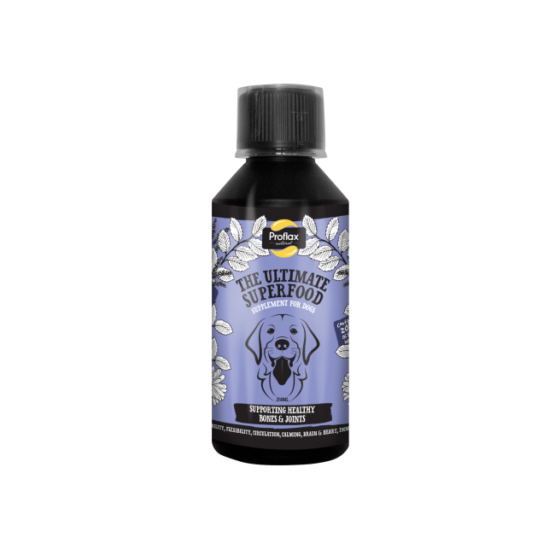 Research has shown that a number of bulldogs can suffer from arthritis and arthritic pain. It’s a progressive and degenerative disease, which like humans, gets worse with time. This is because it affects the articular cartilage of the dog’s joints which is responsible for protecting and covering the bone in their joint to allow them to move and bend with ease. If the cartilage is injured, the bone loses its coverage. Therefore, when the bone parts are exposed, they start to rub against each other with movement, which causes pain and inflammation. When pain increases, the dog’s tendency to exercise and move decreases. Factors that lead to arthritis can include obesity, joint infection, traumatic injury and more. Bulldogs and French Bulldogs experiencing arthritic related problems will generally show symptoms such as swollen joints, lameness, and a cracking sound whenever they move their joints. 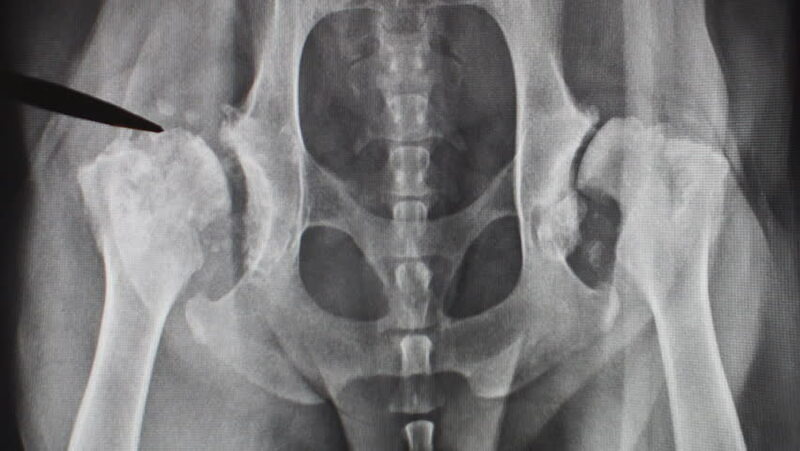 Another common bone/joint health problem seen in French bulldogs is hip dysplasia. This occurs when the ball is no longer in the socket of their pelvis. The condition prevents the hip from working normally, which can lead to problems like pain, stiffness, lameness and lethargy. Proflax Natural’s Bone & Joint supplement can be given as a preventative measure as the sooner that the symptoms outlined are treated, the quicker and greater the chances are for recovery. Should the condition already be present then it can be given for relief and ongoing recovery. Bone & Joint contains active ingredients in medicinal herbal formulas that act fast and gives quick results. Three of the herbs are ‘adaptogenic’ which means that they also help to give emotional relief associated with the condition, as well as helping relieve the physical effects.